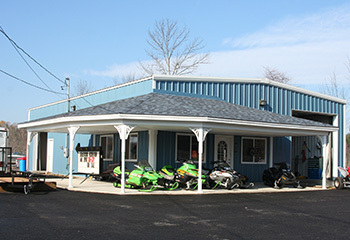 Sebasticook Recreation & Sport, Maine Boat & Dock Dealer, Marine Parts, Marine Supplies, Used Snowmobiles, Used ATVs, Used UTVs, Outdoor Recreational Repair Facility, located in Newport, Maine. If you’re interested in any of our products or services, please call, email us, or just drop in. Our used inventory is always changing so check our website often for new arrivals or specials taking place! If you're not a robot, what is 800 + 78? Copyright © 2019 Sebasticook Recreation. • Website design provided by PHD Consulting, a Maine company.